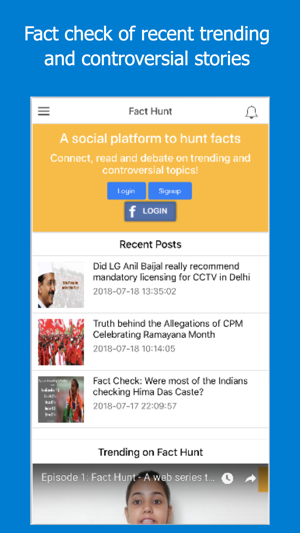 Fact Hunt is a social platform to tackle fake news. You can connect with other users to share and discuss any trending topics, controversial news, and stories. It is India’s most unbiased fact-checking website and committed to burst any fake news shared by any media. It is a unique platform which brings both sides of the story on the same table. Our debate section shows the stand of both left and right wing on any trending and controversial stories. Unlike any other fact-checking website, we are managed by our community members thus getting rid of the biases of central authority. We monitor news websites and social media like facebook and twitter. our readers can send us messages or tag us on facebook and twitter to check facts about the news that are going viral. We select the claim for verification if it is newsworthy. Once the story is selected, we try to figure out if the story can have two sides or the story can have two different versions. If we are convinced that story can have two different versions then we post it as a discussion on our platform and present both sides of the story by dividing it into left wing and right wing. If our readers are not convinced with our responses then can add their own version. We promise we will never remove any responses as long as it is related to the story. 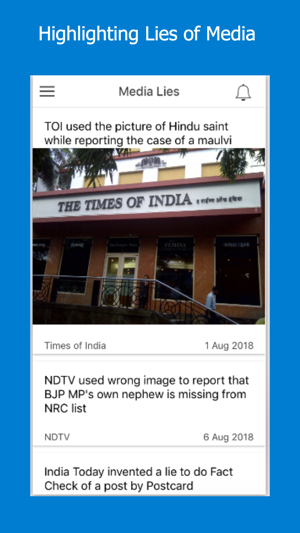 However, if we find that story is straightforward and debate is not required to present a neutral view of the story then we post it as an article on our platform. We search for all publicly available resources on the story. We search for data on social media, news websites, government databases and other trustworthy sources. If any user finds anything wrong on our platform then they can submit their version of the story on our platform. 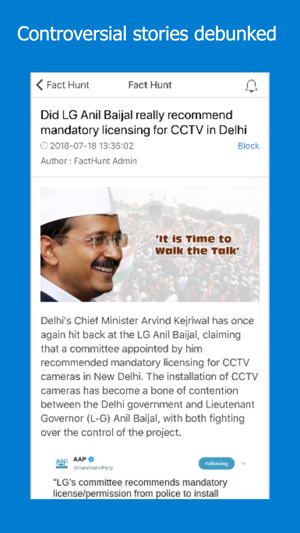 Any user can post an article on our website or start a debate to counter fake news. 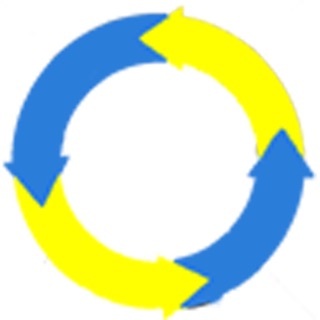 We also give ratings to news websites based on the accuracy of their news. The rating process is completely community driven.